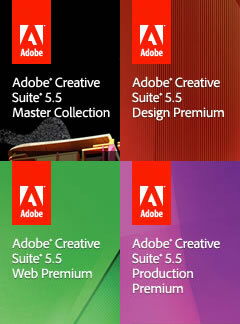 You may be wondering, why a Creative Suite 5.5? 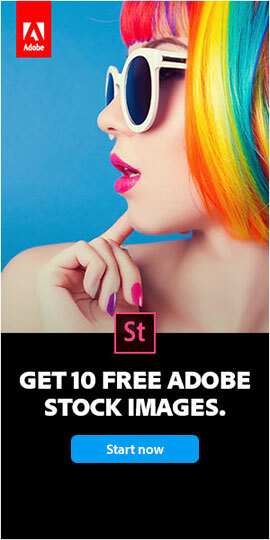 What happened to CS6? See what Adobe’s CEO says about it, or read our launch overview… You might also be interested to know that a CS6 release won’t be out until a long time from now. CS5.5 updates most of the individual products, but not all… The 11 upgraded applications are: InDesign, Dreamweaver, Premiere Pro, After Effects, Flash Pro, Flash Catalyst, Flash Builder, Audition, Acrobat X Pro, Media Encoder, and Device Central. Learn more about the new features added to these applications in detail, with our special coverage. The CS5 tools not revisioned to CS5.5 are Photoshop (Extended), Illustrator, Fireworks, and Contribute. While Photoshop officially remains at CS5, there is a new Photoshop Touch SDK (Software Development Kit) that allows developers to create companion apps for desktop and mobile use… Read about 3 of the coming tablet apps, or find out more and see a demo of the new Photoshop functions running on the Apple iPad and Motorola Xoom. In general, Adobe is placing a big focus on broad, multiplatform mobile content development with this release, using with the latest standards. And if you work with video, you’ll notice sweeping performance enhancements in CS 5.5 that enable you to work faster. All of the suites – Design Premium, Design Standard, Web Premium, Production Premium, and Master Collection – have been upgraded. Two new products have been added to the suites: Adobe Audition CS5.5 – with a new version joining the Creative Suite family for both Windows and Mac, and taking over for Soundbooth CS5 – and as widely expected, Adobe Acrobat X Pro – which was released in November and replaces Acrobat 9 Pro. 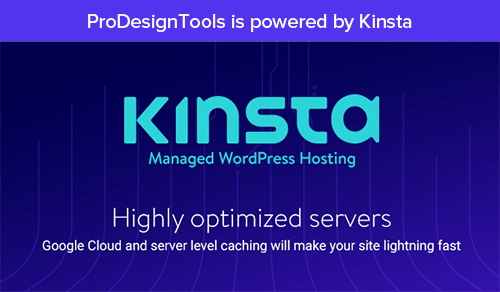 All other suite configurations remain the same – with the exception of Flash Builder, which improves from the 4.0 Standard version to the new 4.5 Premium edition in all packages. You can also view comparisons from earlier versions of the Creative Suite, for example CS4 vs. CS5.5, or CS3 vs. CS5.5. Read more about the new functions within each product (a detailed comprehensive list), or download a free trial instantly. Or see a review of Adobe’s “What’s in CS5.5 for Me?” Q&A session. CS5.5 pricing across the board remains roughly in line with what it was for CS5, with slight cost increases for some upgrades. Adobe is also offering a subscription option for new purchases of full commercial products (not for upgrades or students/education). Thank you so much for your help. That clears things up a bit. My question (problem?) is that I don’t do graphics as a paid job now. I volunteer my time and expertise so spending even more than $500 on software is just too much for me. 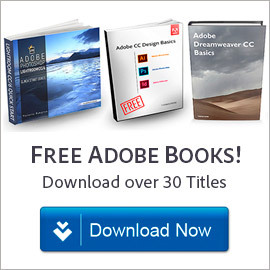 Are there Adobe alternatives that are under $500 for InDesign, Illustrator and Photoshop (the only 3 I use). I do have an elementary student so I can get the education discount, and I am using the software for the school’s PTO. Hello again Alison, there’s no reason to try to find a (lesser) alternative… If you’re eligible to receive the education discount, then just get the Student & Teacher Edition of CS6 Design Standard, which has those three programs you mentioned (in the traditional/perpetual CS6 versions) plus Acrobat Pro… Adobe does still sell it, and the price is $449. 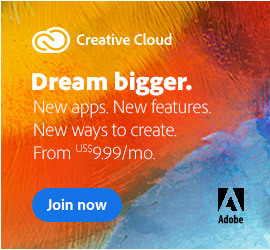 Or as an alternative, get the latest/newer release under a subscription model: $299/year for the entire Adobe CC academic edition (15 different apps plus included services – see everything it contains), if your needs are shorter term. 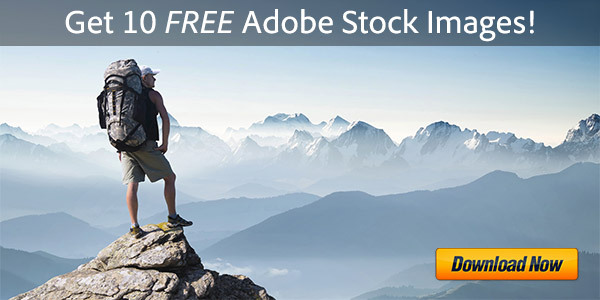 Adobe CS5.5 vs. CS5 Comparison - What's the Difference Between?